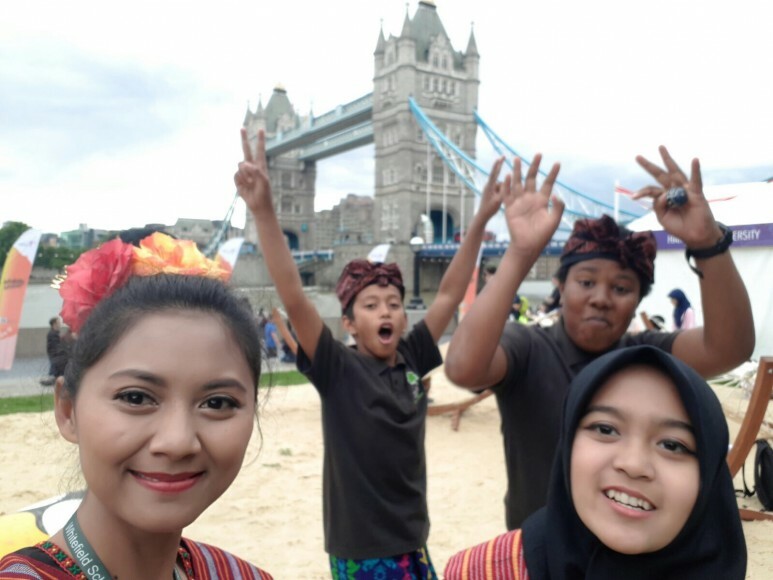 Indonesian Weekend Festival - Latest News - Whitefield School - Live, Learn, Aspire, Achive. 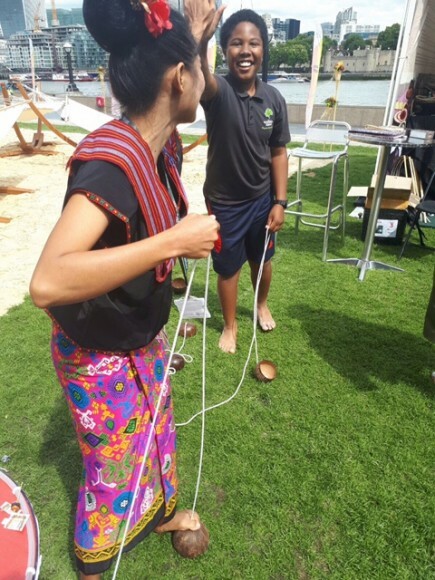 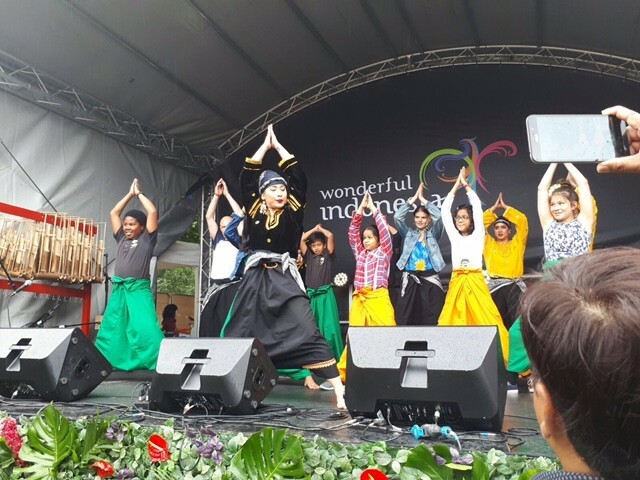 Students attended the Indonesian Weekend Festival at South Bank. 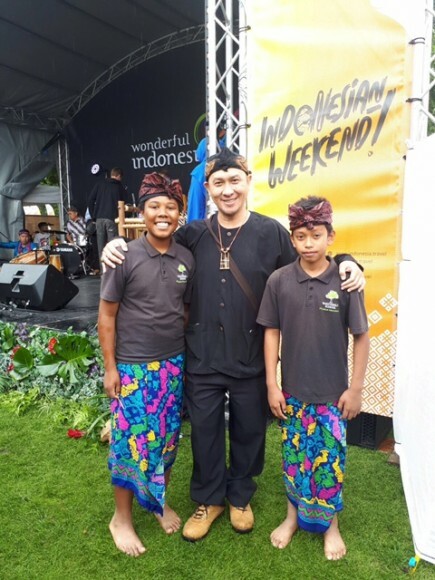 Three of our lucky students got to perform on stage, taste Indonesian cuisine and experience Indonesian culture. 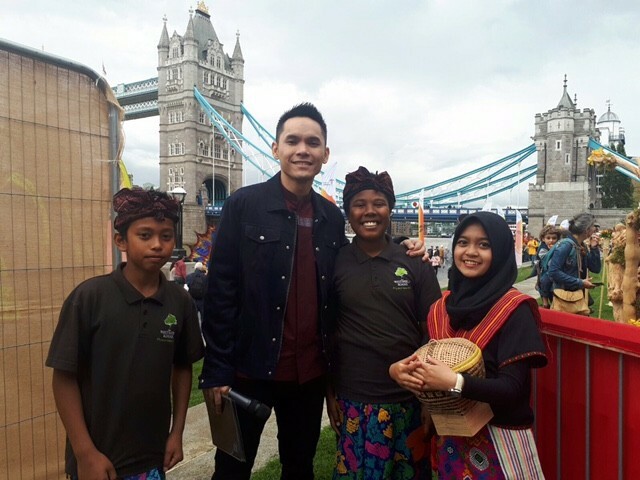 Students also got to meet Ben Kasyafani a famous Indonesian actor. 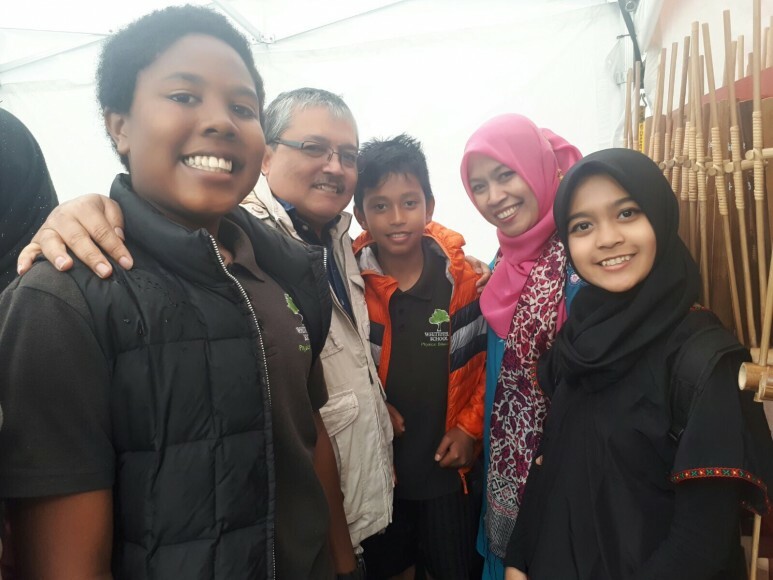 Huge thank you to our Indonesian teacher Ms Pirgayanto who is working at Whitefield for the next year.